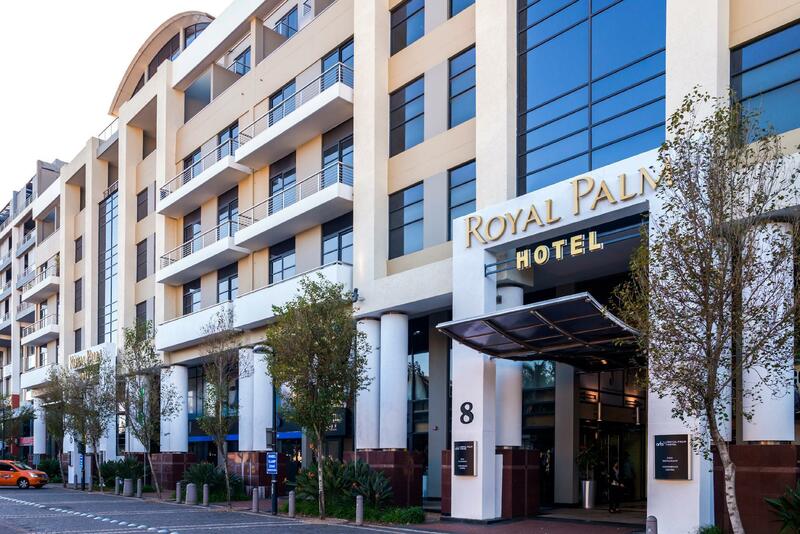 ﻿ Royal Palm Hotel Durban. JIMAT di Agoda.com! Ada soalan mengenai Royal Palm Hotel? Sama ada anda melancong atau ke luar kawasan kerana kerja, aha Royal Palm Hotel merupakan pilihan penginapan hebat ketika melawat Durban. Pusat bandar hanya 18.3 Km jauhnya dan boleh sampai ke lapangan terbang dalam tempoh 20 minit. Bagi anda yang ingin pergi agak jauh, Pusat Teater Barnyard, Imax, Pasaraya Gateway - Pusat Teater Star merupakan beberapa daya tarikan untuk pelawat. Ambil kesempatan daripada pelbagai perkhidmatan dan kemudahan yang tiada tandingan di hotel Durban. Hotel ini menyediakan akses kepada pelbagai perkhidmatan yang luas, termasuklah pengawal keselamatan 24 jam, kedai runcit, pengemasan harian, Wi-Fi percuma semua bilik, dobi layan diri. Alami bilik dengan kemudahan berkualiti tinggi sepanjang anda menginap di sini. Sebahagian bilik menyediakan televisyen skrin rata, karpet, internet wayarles, bilik larangan merokok, penyaman udara untuk memudahkan tetamu berehat dan kembali bertenaga. Senarai lengkap kemudahan rekreasi boleh didapati di hotel, termasuk tab panas, pusat kecergasan, spa, rumah urut. 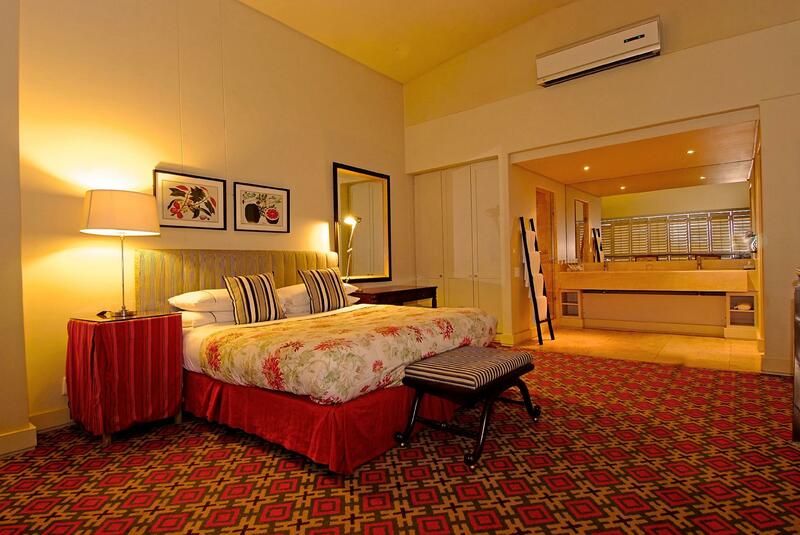 Apa juga tujuan lawatan, aha Royal Palm Hotel merupakan pilihan yang terbaik bagi penginapan anda di Durban. A very warm welcome from Zawa upon my arrival. Despite me arriving before official checking of 2 PM, she went to every effort in order to get me a room so I could drop off items before disappearing to a business meeting. 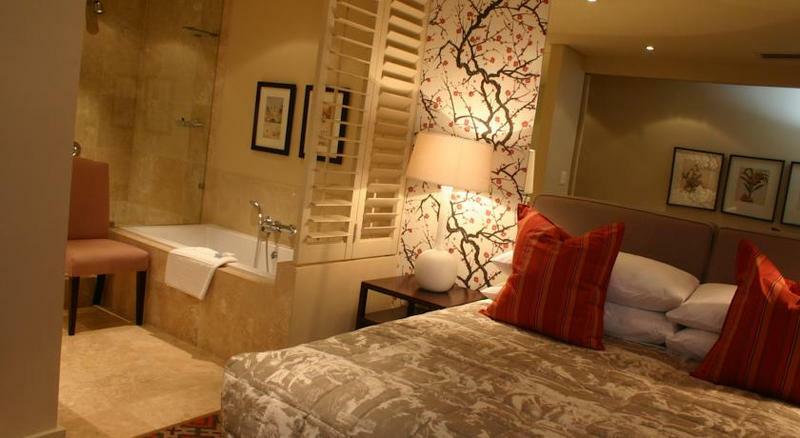 My room was absolutely outstanding and reminiscent of an opulent country home. I couldn't have been more thrilled with the quality of the furnishings, the size, the attention to detail as well as the level of comfort. There is nothing I would have changed. I would like to thank all of the staff together with the management for your very warm welcome albeit for my 1 night stay only. I look forward to staying with you again in the future. Overall my stay was not the best that I had expected. The hotel is closer to the mall, etc but the furniture is outdated. Nobody informed me about low shedding especially that my husband is from America and he had not experienced such previously. 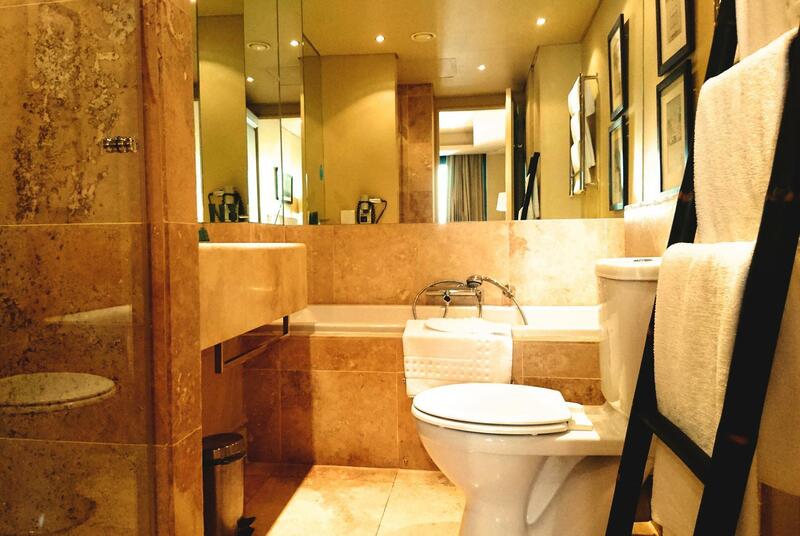 The toilet in the rooms appear to leak because they smell of urine even after cleaning. The excess door key kept on not working and needed to be updated all the time. The staff are friendly but it’s difficult to get your room refreshed in the evening due to lack of staff. The restaurant has inexperienced staff. The place needs renovation. Some of the units have outdated AC. Imagine we stayed for 14 days and I thought it will be worth our stay but as yet not. Spacious rooms, great staff, clean, felt safe.....will be returning for a longer stay :-) thank you! Perfect location. Located in a quiet area, close to gateway mall. The hotel itself is amazing. The breakfast was to die for. We really enjoyed our stay. The staff is not friendly at all. Long faces everyday. Very good service all round. Staff polite and helpful. My dad and mum arrived at Royal Palm on the 4 January 2019. Upon arrival, there was an awful smell that emitted from the bathroom. When my family called reception in my presence, they were advised that a maintenance guy will be in shortly to attend to the issue. The maintenance man then advised my family that the extractor in the toilet was not working. The smell was unbearable. My little sister was playing in the room, until she found a light switch of which, the wires were exposed. After noticing this, I left the hotel room with my little sister. The furniture were old and broken. Utensils were used prior to my parents utilizing the room. The towels were stained and kept to use. Wifi was a hassle to connect in order for my dad to work. Overall, it was a disgusting environment to be accommodated in for two days, of which photographs were taken. It was a rip off for the price I paid. I cannot believe that the hotel management were so negligent in their duties. 3rd stay at this hotel. It was rather disappointing, lacked on service, the standard was definitely below what we previously experienced. No bath mats, only 1 complimentary water , no spoons for tea and coffee, lots of hair in the bed when I lifted back the covers which was a major no no. ( My worst nightmare) I requested extra pillows which weren’t in the room at the time of our arrival. We requested these again and they never came. There was loads of dust along the rails of the sliding doors and behind the coffee tables, I saw this when I wanted to switch the lamp on. The bath hadn’t been clean properly either, I wanted to use it but decided against it. They forgot to open a room account for us so we had to keep on paying for everything we ordered. Overall it left somewhat to be desired. I will not return again in a hurry. The reception staff were pleasant. I really loved the location, it changed my dbn visit for the first time in my life....... facilities was good.... I visited and called the hotel for an early check in which I was advised the hotel was fully booked, which is understandable. ...However the room was still not ready by 2:30..... What i did appreciate was being upgraded to executive room.... Another point to note....i also requested twin beds.....which was noted prior to my visit.....because my visit was so quick......and I had appointments ect.....i had no time to mention this....and my brother had to sleep on the couch........... Apart from that the room i was allocated was awesome in terms of comfort.....The staff was really helpful as well. time is very important if your booking for a day....and details requested(twin beds) I do come to gateway often which a group of people.....who often ask me for recommendations..... Many thanks. 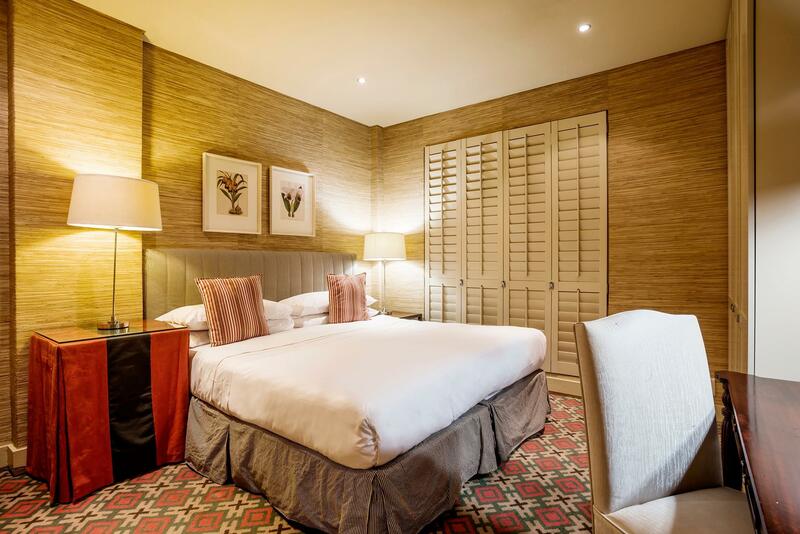 The hotel is central and ideal for those taking on the Comrades ultra marathon. I appreciate the breakfast pack that was prepared for those running the Comrades. 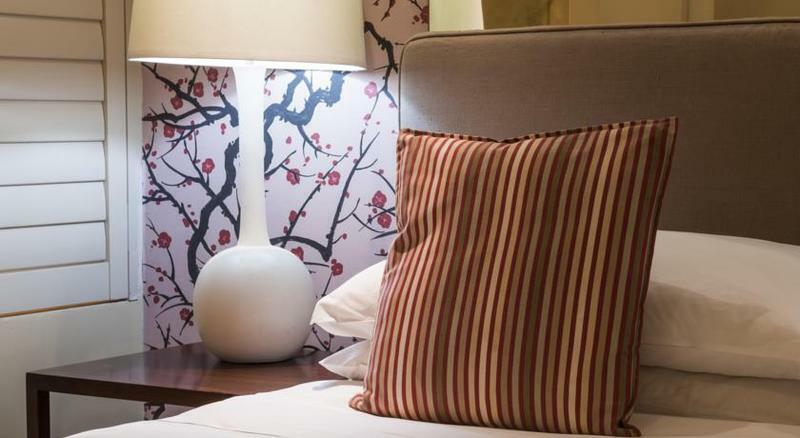 The hotel can do a refresh of furniture and furnishings. Great hotel. Booked a 2-bedroom suite and it was amazing. Suite was large and well-appointed and had all amenities for a perfect “home-away-from-home” stay. Even after a day at the office you can still enjoy the buzzing atmosphere of the Gateway Mall and the restaurant choices are amazing. Loved the private balcony and equipped kitchen area. This hotel needs to up it's game to stay relevant. The lift was not working properly and so was the magnetic key system which is easily fried by cellphones in the pocket. When I went to reprogram the key, I was told "you put it with your cellphone", I responded "Yes. There's usually a cellphone(s) somewhere in my pocket". The staff forget their posts at night and convene group meetings. The executive room however, was very spacious. The connected beds always feel awkward for me and doesn't really count as "Queen Size" but double 3 quarter as I feel the border between the 2 beds. The pillows gave my neck a hiding so I'm not sure if its a quality issue or the pillows are not changed till they reach that pain inflicting phase. I'd say get another hotel (unless they are fully occupied) - don't come here. I was checked in to room 602 , I noticed that the door leading to the patio was not locking ,I immediately contacted reception and was told it would be sorted out ,at 10pm door was still the same and called reception again and was told it would be sorted out the next day and there isn't another room available, when I asked for a refund I was given another room. there was a problem with parking as well I was asked to pay R130.00 and yet upon check in it was free as is advertised. Njabulo was the only friendly one.